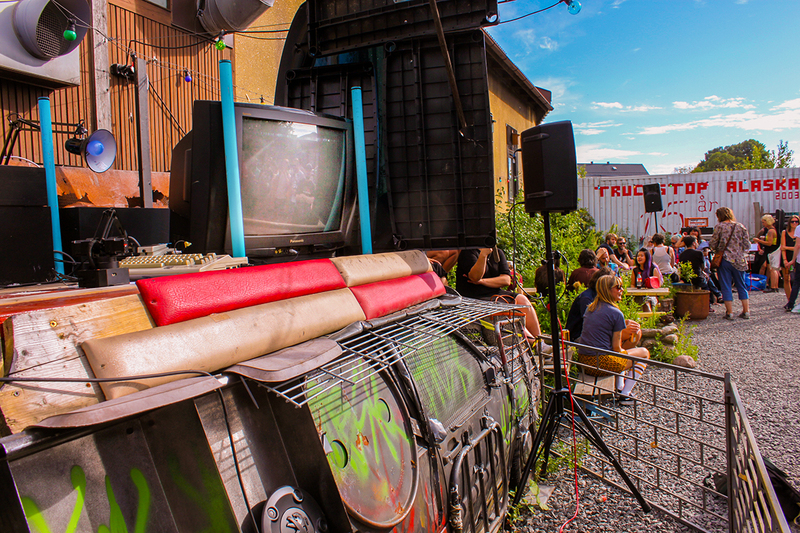 The robot will return to this hot car to perform live at DATASTORM this weekend. It’s a demoparty, and I’m actually part of the organizer crew. This year we’ll have some pretty legendary people talking about their work. Budbrain talks about their megademos, Triad talks about Red Storm, and Mahoney (and maybe Kaktus) talks about Sounds of Gnome. Not bad huh? Yeah and then there’s all the other great things going on. Tickets still available! 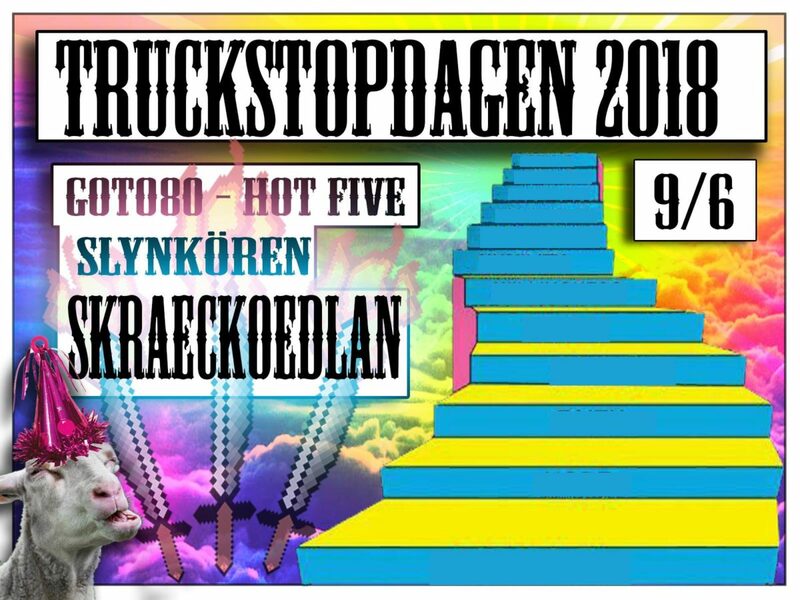 Truckstop Alaska is one of the best venues in Gothenburg, as those who have been to DATASTORM know. But they’ve been harassed by police and other authorities lately, so come and show your support! I will play live, sort of. The robot will do the playing, but with my music. Eh so, I will be played live? Oh and btw, tickets for DATASTORM is out on Wednesday. I’m in the organizer team this year too, and I know you will be disappointed if you miss out. A set together with Josh Bailey and his Tesla Coil MIDI-instrument, Chime Red. Also featuring Anna Edgington on vocals. It’s in Wellington at a secret location, so if you want to attend, please e-mail us. Performing at the Pyramid Club along with Micro Soft Voices and Strange Stains. More info available here. 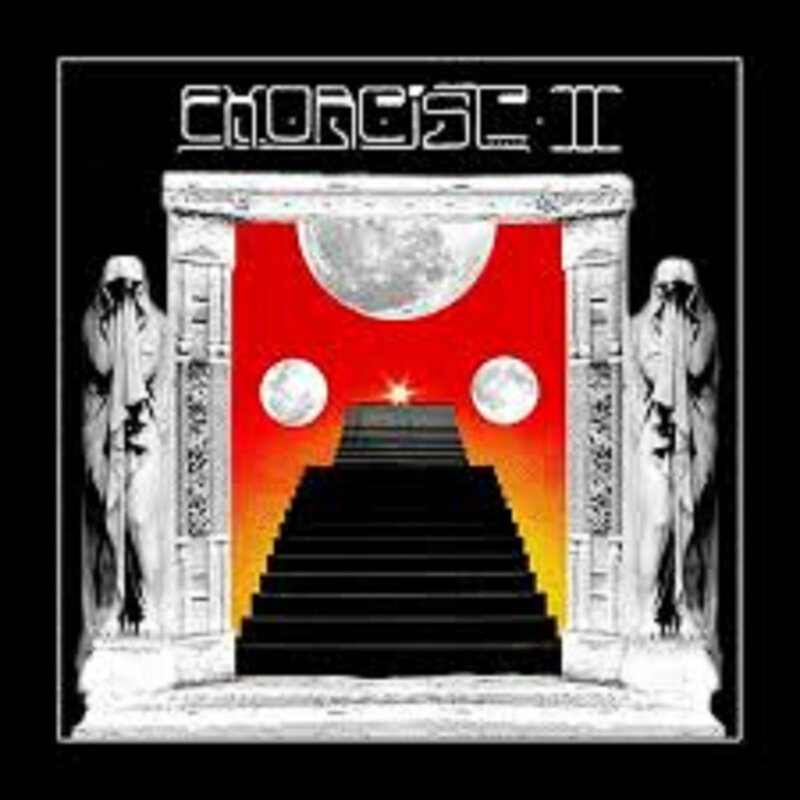 I’m playing at The Exorcist GBG’s release party for their new release, 3 February. It’s at Truckstop Alask, so you need to be a member (it’s free) and it’s cash only. Here’s the Facebook-event with more info. I’m coming back to the demoscene party Demobit in 2018 to do a performance (with Zden as a VJ) and a talk. Me and Jacob Remin are bringing the Robot Music to Exlepäng!’s Deathemberfest on the 29th of December! 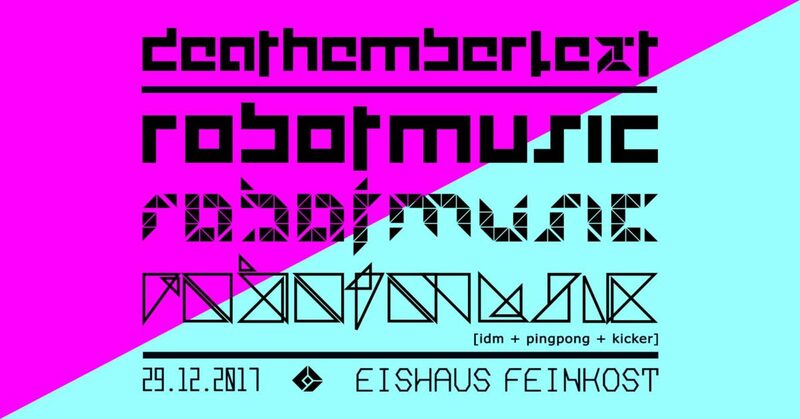 Me and Jacob will present our Robot Music project at this notorious hacker festival at midnight between the 28th and 29th of December. We will talk, and the robot will play. 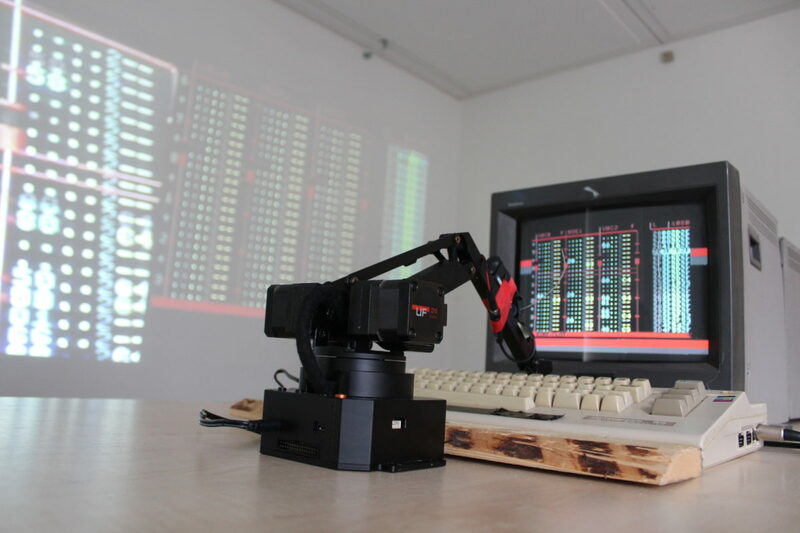 I’m doing ASCII graffiti and a robot live show with Jacob Remin at Internetdagarna next week. Unlike the rave set at Algorave last week, the robot will play more low-key cocktail dub electronica ambient something. And the ASCII graffiti will be painted on canvas, which you might be able to get if you’re lucky. The Robot Music project that me and Jacob Remin are doing will make an appearance at the Algorave at the Algomech Festival in Sheffield! Two Commodore 64s play music. One is operated by a human, the other by a robotic arm. The robot makes melodies, modulates sounds and rhythms, and re-arranges songs on its own, occasionally conducted by a human. The robot also uses other hardware. 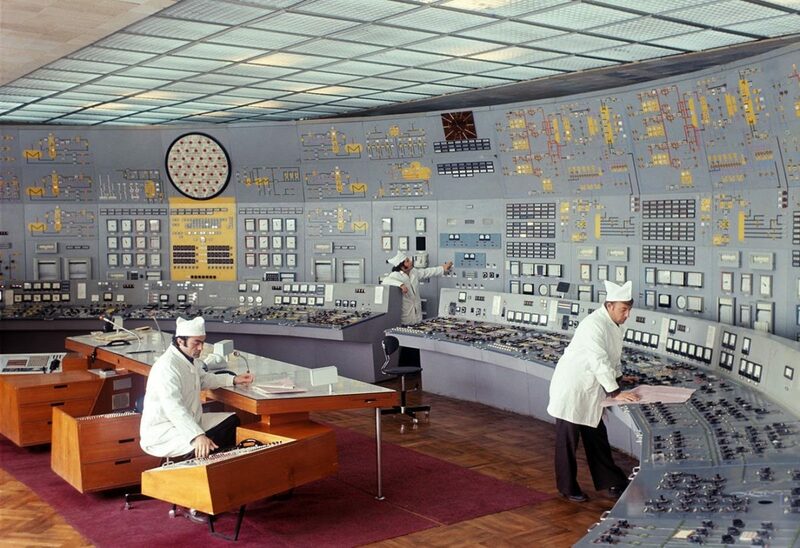 Meanwhile, the first C64 is operated by a human who has nothing prepared, and who has to make all the sounds and arrangement on the fly.